We work with customers across all sectors supplying and installing collaborative technology. Our customers range from large corporate organisations and local authorities through to small and medium sized enterprises and universities. Since 2001 we have installed video conferencing, telepresence and audio visual equipment into many businesses and organisations. Below are just some of the organisations we have worked with and case studies describing the projects and solutions specified and installed. Cloud video conferencing solution enhances law firm’s presentations, professionalism and productivity. StarLeaf GT Mini 3330 video conferencing solution and Barco wireless presentation system delivers improved collaboration and agility, benefiting from interoperability with platforms such as Skype for Business, Polycom and Lifesize. The StarLeaf GT Mini 3330 system recommended and installed by Videonations has helped bring various dispersed Ultraframe team members much closer together on a global scale. Regular conference meetings have transformed how they communicate with group colleagues in America, and is one of the best decisions they have made in terms of ROI. Following a site survey, Videonations recommended and installed a 75″ 4K Samsung display within Flooring Concepts newly refurbished showroom in London. The display is supported by a series of discreet speakers that blend within the overall sophisticated ambience. Additionally, a Barco ClickShare was provided which enables any of the 12 members of staff to wirelessly mirror what’s on their laptop, tablet or mobile phone directly onto the Samsung display screen. 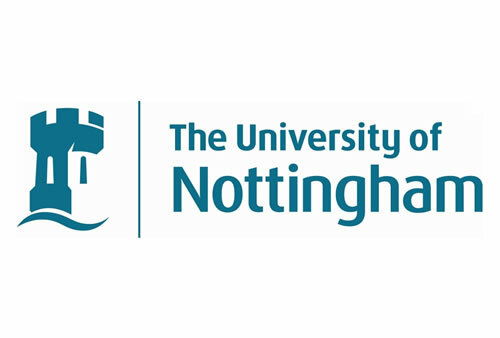 Videonations have supplied and installed several audio visual technologies that have revolutionised teaching methods at Nottingham Trent University. The project includes a 4m x 2.4m outdoor video wall at their equestrian centre which records horse riding for training purposes, and several digital displays within the library, laboratories, lecture theatres and meeting spaces. Projectors and cloud-based lecture capture technologies are being utilised within the lecture theatres. The Students’ Union and Portland building had both been redeveloping their branding, updating the look and feel to represent their vibrant student community, and to provide the services students have asked for. A 6m LED digital wall was installed complete with an impressive 8 speaker audio system. Manufacturer, Instarmac Group plc, wanted a communication tool to display information for their customer service team including phone stats, calls-in-waiting and live data, and for their sales & marketing team to display a corporate video, marketing campaigns, product updates and any changes and updates within the business for internal use. Videonations recommended and installed x5 Sony BRAVIA Professional Full HD Colour LED displays. Part of the St Pancras Hotel Group and ideally positioned near London’s bustling King Cross and St. Pancras train stations, the St Pancras Meeting Rooms provide some of the finest facilities in the capital. 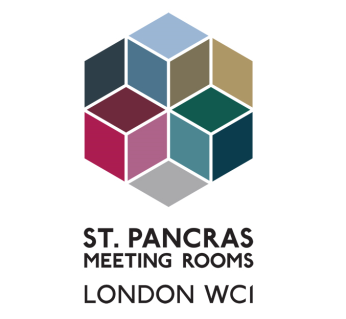 Offering free super-fast WiFi and bright, spacious spaces, St Pancras Meeting Rooms wanted technology to match the high spec of their six meeting spaces and offer collaboration services that set them apart in the competitive central London meeting room market. 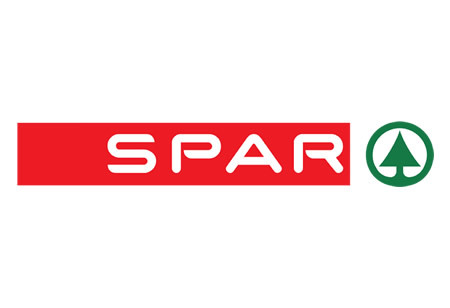 SPAR UK chose Videonations to supply Avaya’s highly collaborative video conferencing solution and install equipment into their UK offices. Through using video communication SPAR planned to improve business efficiency, increase communication between employees, and reduce travel between offices. Local business directory, Yelp, contacted Videonations with a requirement for video conferencing and AV presentation in multiple spaces in their London office. Scotwork, negotiation training course specialist, approached Videonations aiming to establish how video conferencing could benefit their organisation. Continually expanding, and with offices in over 30 countries across the globe, travel between Scotwork sites was a regular occurrence. 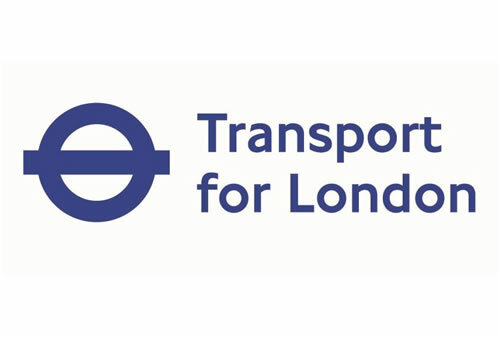 Their need to reduce their ever increasing travel expenditure whilst improving collaboration and productivity was becoming an urgent requirement. A well known premier league football club approached Videonations with a requirement to fulfil a staff training application. The aim was to deliver high definition video conferencing to a meeting room, enabling employees to be trained without needing to travel to training destinations. 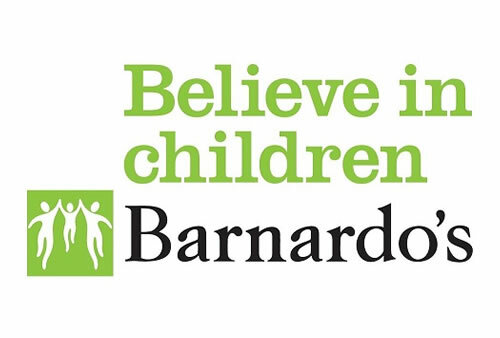 Barnardo’s decided to look at video conferencing as a means of saving the organisation money by reducing travel while also replicating the face-to-face meeting experience crucial to keeping almost 400 charitable projects running smoothly. Barnardo’s sought out leading UK video conferencing integrator Videonations to help them understand the technology and its merits. 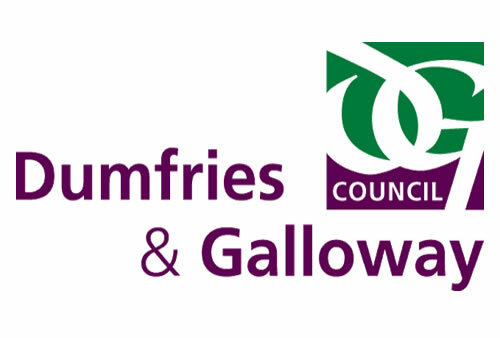 With funding from the Scottish Executive, four primary schools in the more remote parts of Dumfries & Galloway agreed to undertake a very special challenge. Thirty pupils in Drummore, Glentrool, Port William and Whithorn started lessons in their schools on a variety of brass instruments. Their tutor, Grant Golding, would only ever teach them remotely via video conferencing from many miles away in Dumfries. 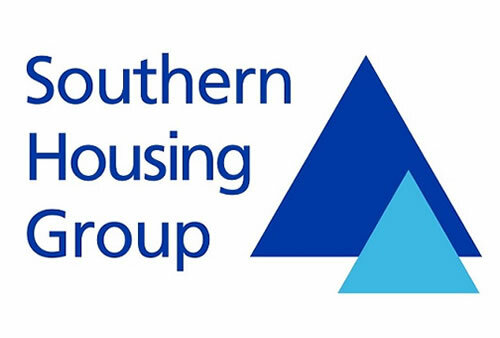 Southern Housing Group, one of southern England’s largest housing associations, recognised the importance of video communication and how it could benefit their business. Their need to reduce travel costs whilst increasing productivity was an important part of their long term business plan. Southern Housing Group chose Videonations to supply and install a video conferencing solution across four of their locations. Nottingham University approached Videonations with the aim to improve one of their video conferencing suites, the Trent Committee Room. The suite had regular usage and was expected to deliver high quality video collaboration between university campuses, however the suite’s existing video conferencing equipment, installed in 2007 by another supplier, did not have the desired impact for the workspace. 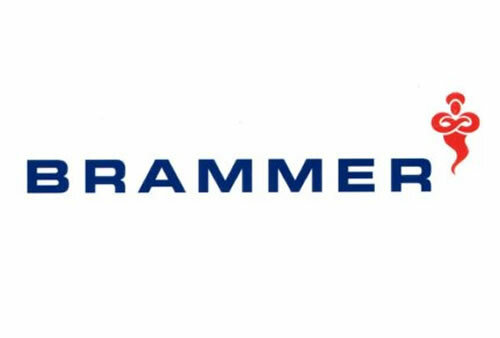 With Brammer being spread over such a large scale across Europe and the demand for regular meetings ever increasing; the need to maintain and develop a high level of communication and productivity whilst reducing their travel expenditure and carbon footprint became apparent. Brammer took the decision to explore the option of video conferencing as a result of being approached by Videonations. 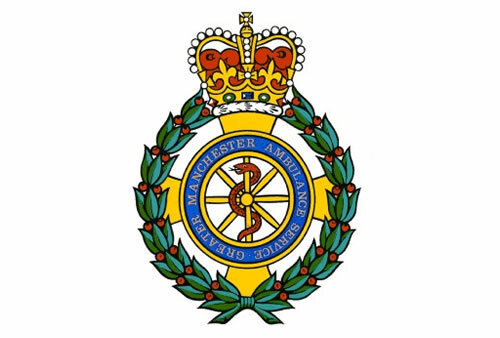 Serving the communities of Cheshire, Merseyside, Cumbria, Lancashire and Greater Manchester, North West Ambulance Service employs over 5,000 staff in 114 ambulance stations distributed across the region. The emergency service has an obligation to deliver the highest quality of patient care whilst responding to the demands of the trust, and in order to achieve this regular meetings are conducted at locations throughout the UK. Videonations installed and equipped four dedicated training and situation suites with a range of interactive technology and large LCD displays, positioned strategically at STTOC before focusing on the delivery of a high tech 4×3 multi-faceted video wall. 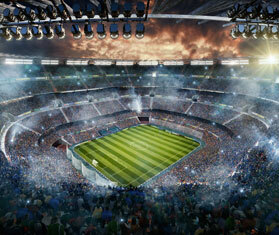 The video wall is built from 12 NEC ultra-thin bezel LCD displays mounted on a bespoke free standing structure. It projects real time CCTV, live TV and PC content with audio, from the thousands of video and data feeds that make up the capitals traffic network. 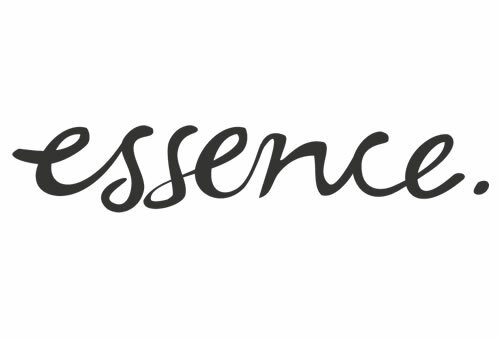 Essence contacted Videonations with a requirement to communicate and collaborate with clients over video. Having the ability to communicate with multiple locations simultaneously as well as share presentations and media was a necessity. Using a combination of Lifesize video conferencing equipment, LCD Displays, projectors and projection screens. 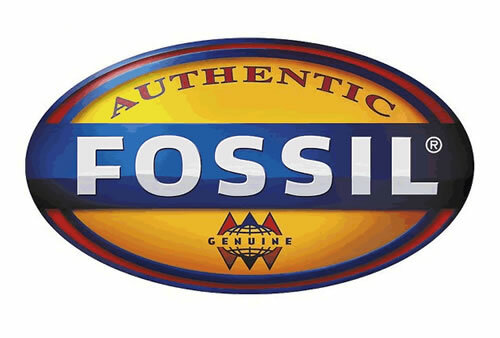 Videonations travelled across Asia installing video conferencing systems into global fashion retailer, Fossil. The first install was Fossil’s office in Bangalore where we installed a Polycom HDX 8000 with dual 50 inch displays along with the Polycom Touch Control. The ability to communicate with multiple offices and share data was a must-have for Fossil. 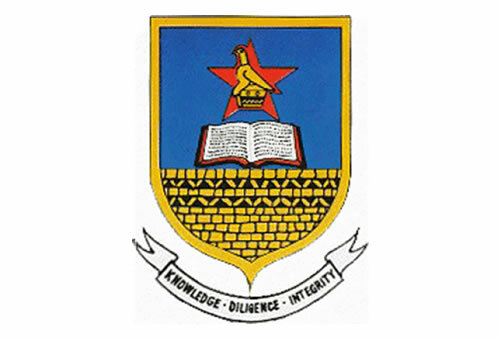 Videonations was selected by CARA (Council for Assisting Refugee Academics) to supply and install video conferencing equipment to the University of Zimbabwe in Harare. Our engineers spent one week in Zimbabwe installing the equipment, and even managed to squeeze in some site seeing.